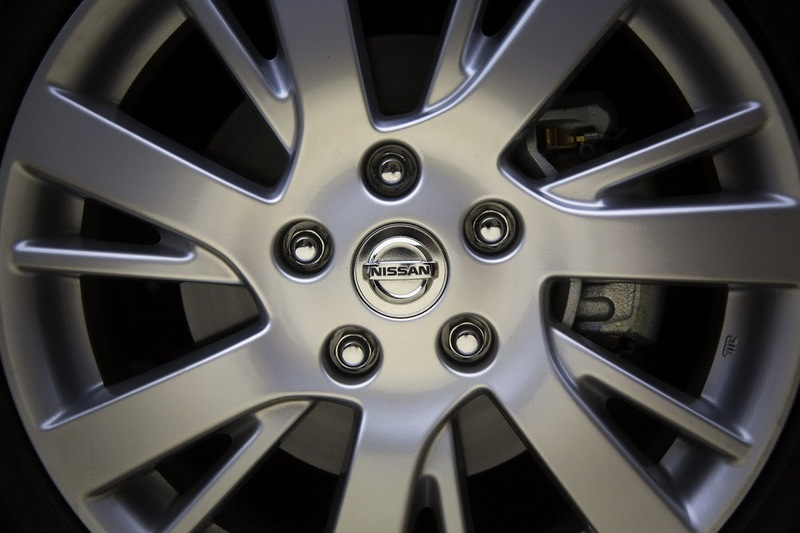 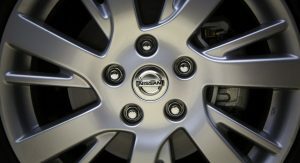 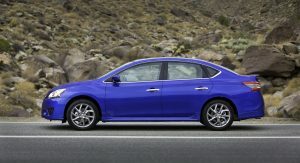 Nissan continues the new model assault on the North American market after the recent introductions of the mid-size Altima sedan and Pathfinder crossover with the next generation of the Sentra compact saloon. 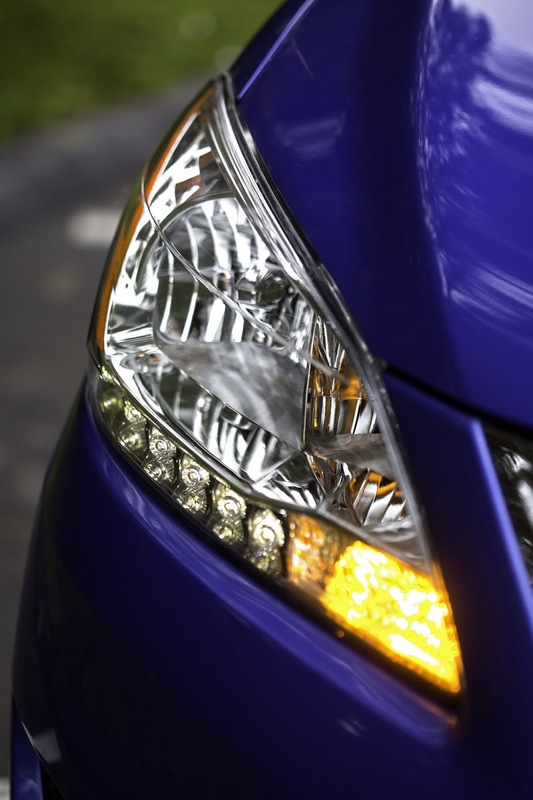 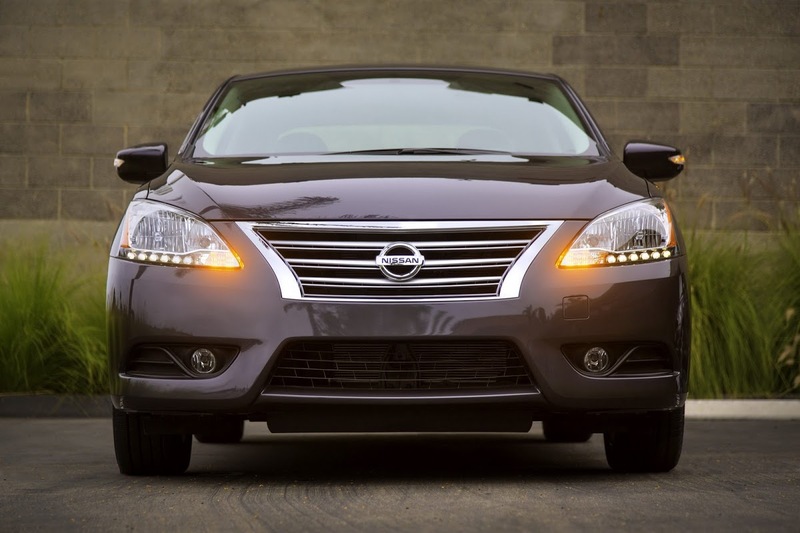 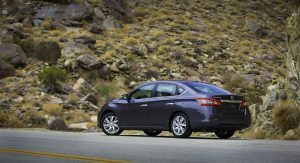 If the 2013 version of the Sentra looks familiar, it’s either because it’s exterior design is modeled after the new Altima or you remember the third generation of the Asian market Nissan Sylphy sedan, displayed at the 2012 Beijing Auto Show in April. 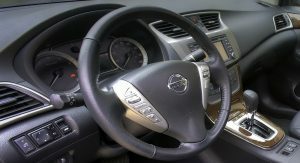 We should point out here that the Russian market Nissan Almera, which debuted at this week’s Moscow Auto Salon is based on the previous, second generation of the Sylphy. 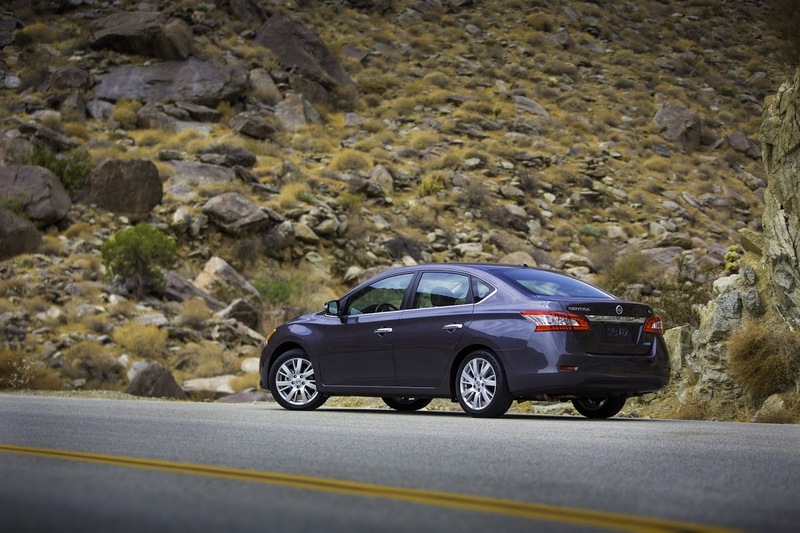 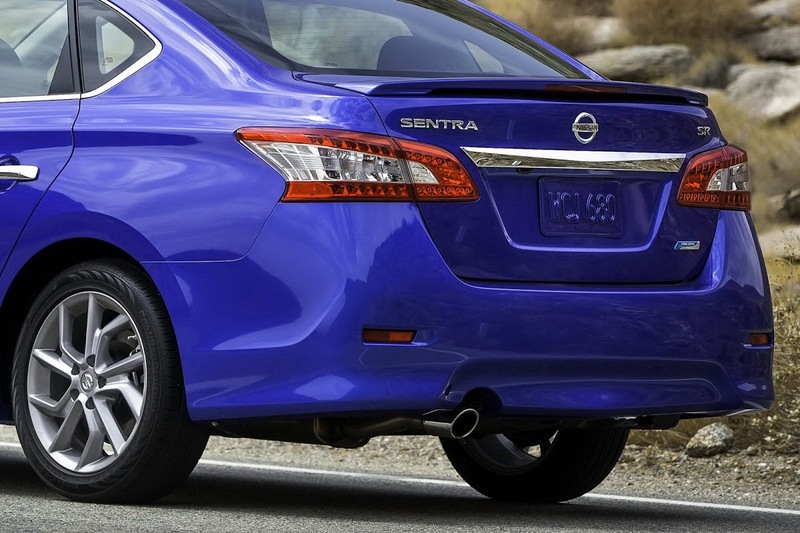 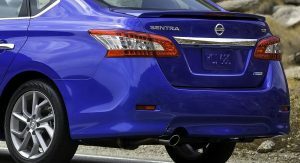 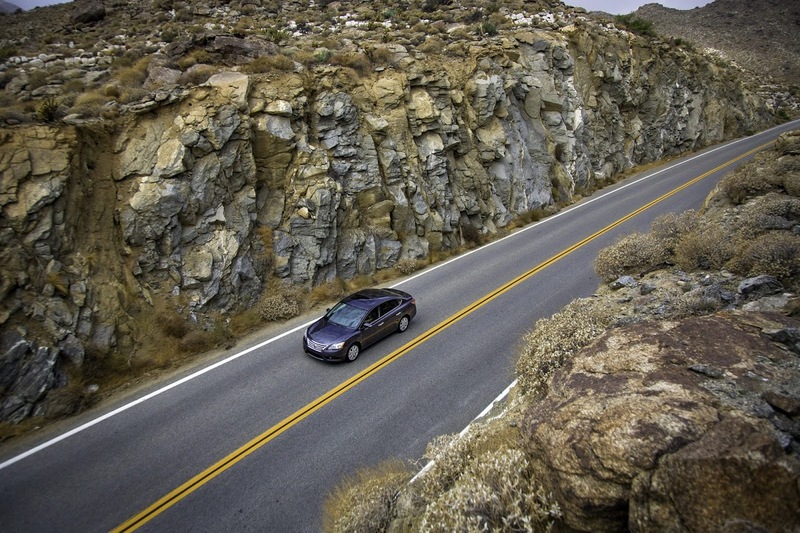 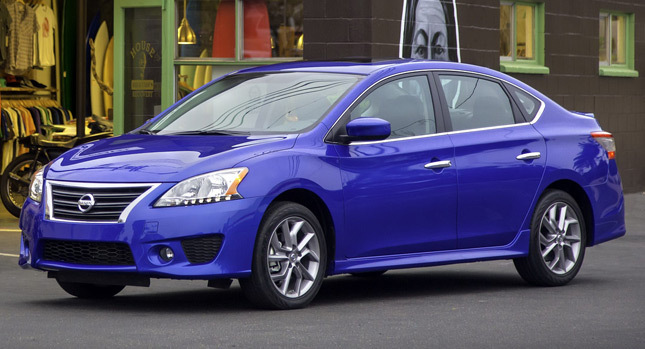 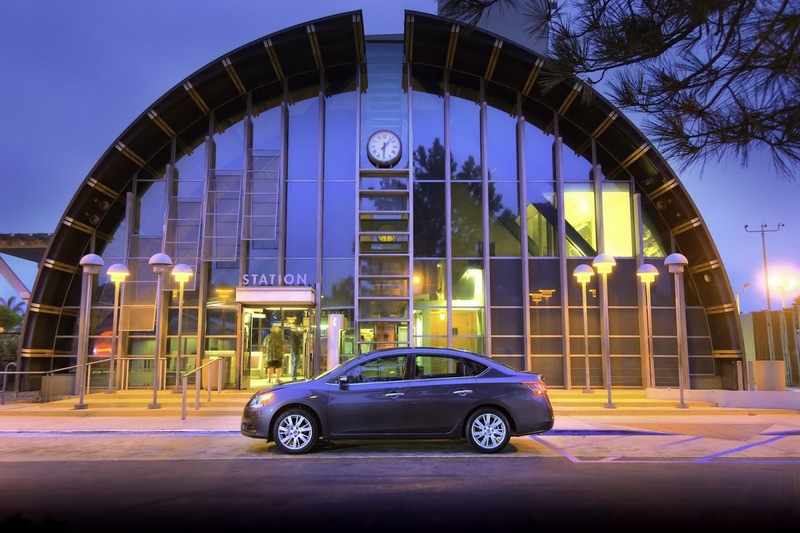 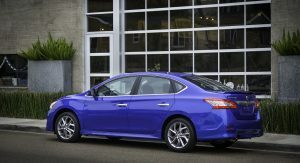 In comparison to the previous generation Sentra, the 2013 model sports a 0.6-inch longer wheelbase at 106.3 inches and a 2.3-inch longer overall length at 182.1 inches. 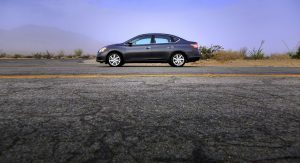 On the other hand, it’s slightly lower in height (-0.6 inches) and narrower in width (-1.2 inches). 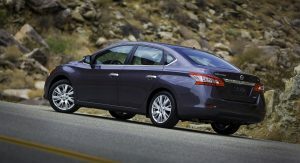 According to the Japanese carmaker, the new Sentra offers nearly identical total interior volume (111.0 cubic feet versus the previous 110.8) and improved trunk space at 15.1 cubic feet / 428 liters (+2.0 cubic feet). 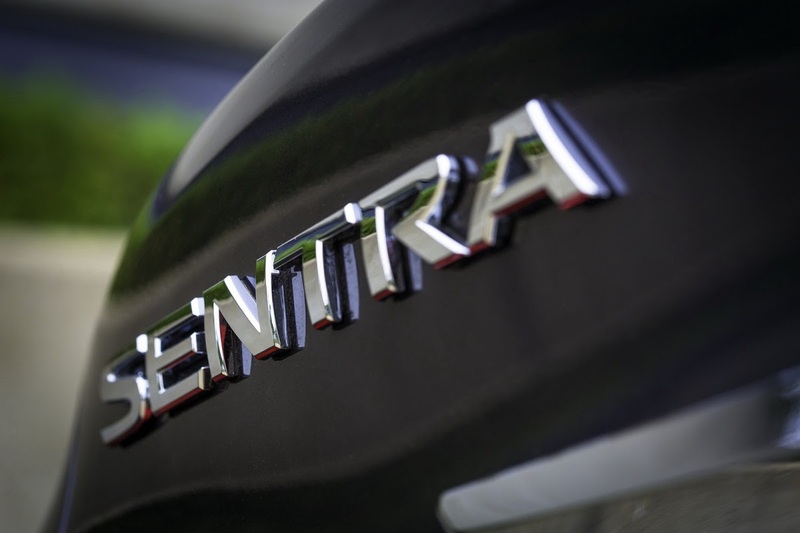 The new Sentra may be slightly larger in overall dimensions and offer slightly more interior room than the outgoing model, but it’s also 150 pounds (68 kg) or five percent lighter, thanks in part to the new platform architecture. 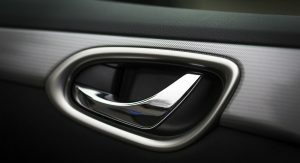 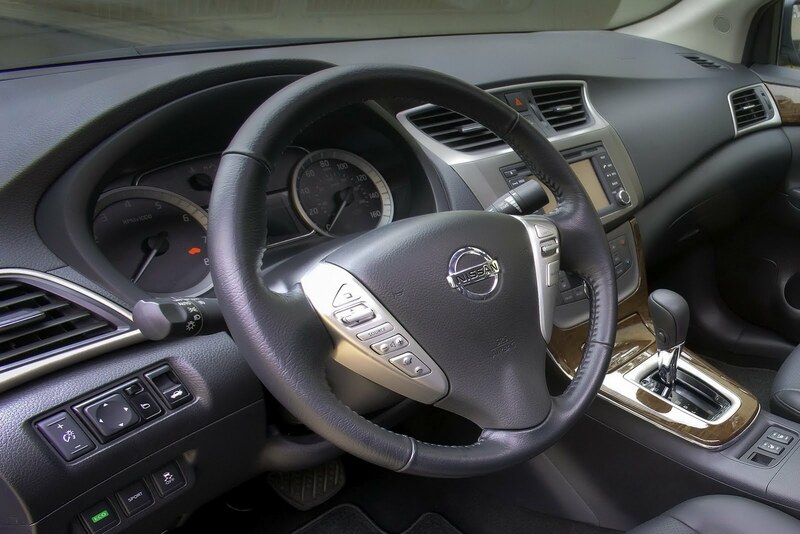 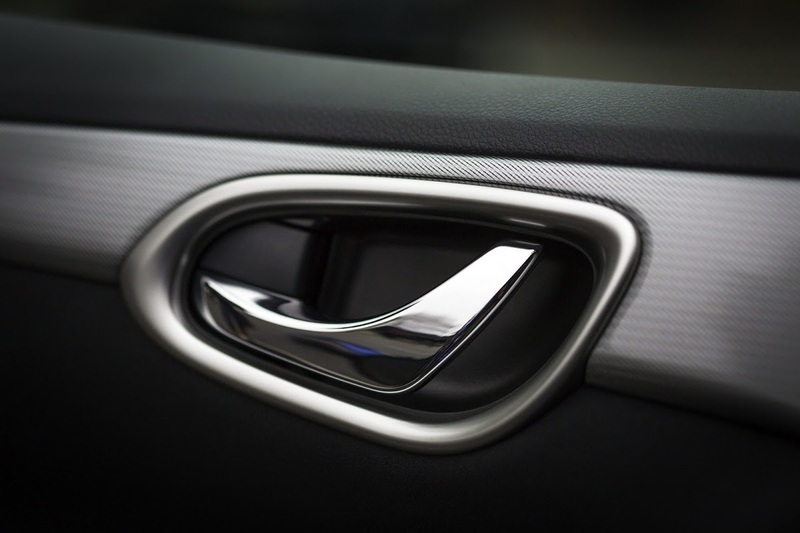 The interior design is also inspired by the Altima, with the Japanese carmaker laying claims to improved build and material quality. 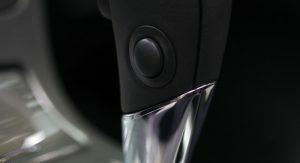 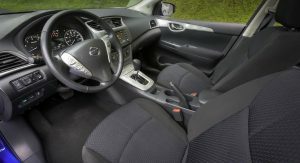 Among other standard features included on all 2013 Sentra models are the 6-way manual driver’s seat, 4-way manual front passenger’s seat, air conditioning with in-cabin microfilter, power windows with driver’s one-touch auto up/down, power door locks with auto-locking feature, an AM/FM/CD system with four speakers and remote keyless entry. 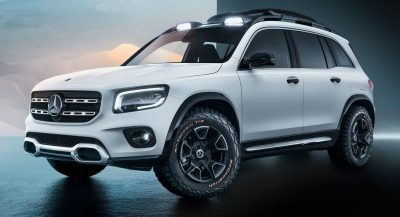 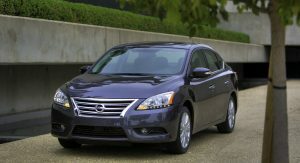 Available extras include a new Dual Zone Automatic Temperature Control (ATC) system, a higher-end audio system with 4.3-inch color display, the new Nissan Navigation system that offers Pandora radio capability, Streaming Audio via Bluetooth and a large 5.8-inch touch-screen display, RearView Monitor and Nissan Intelligent Key. 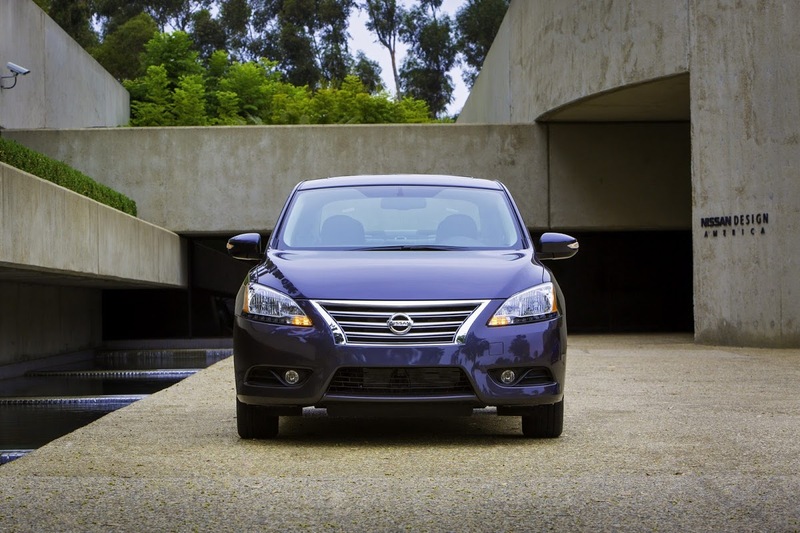 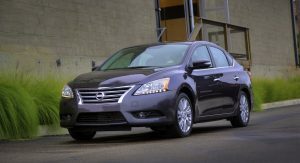 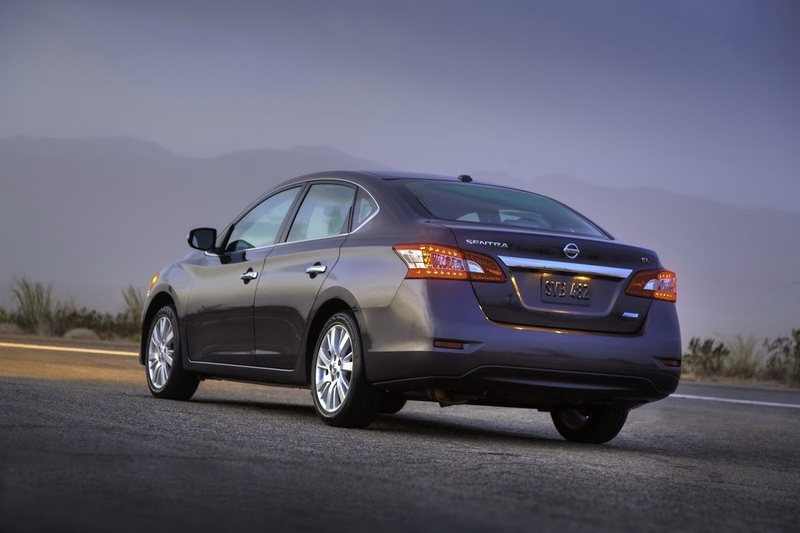 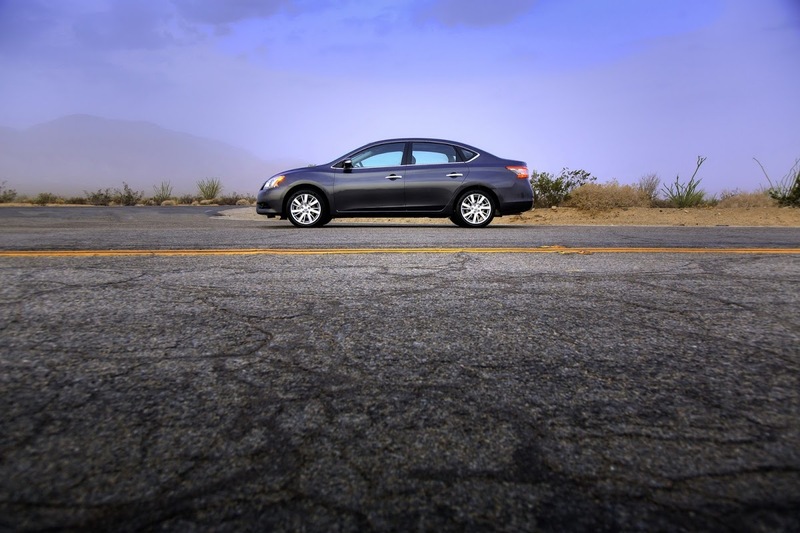 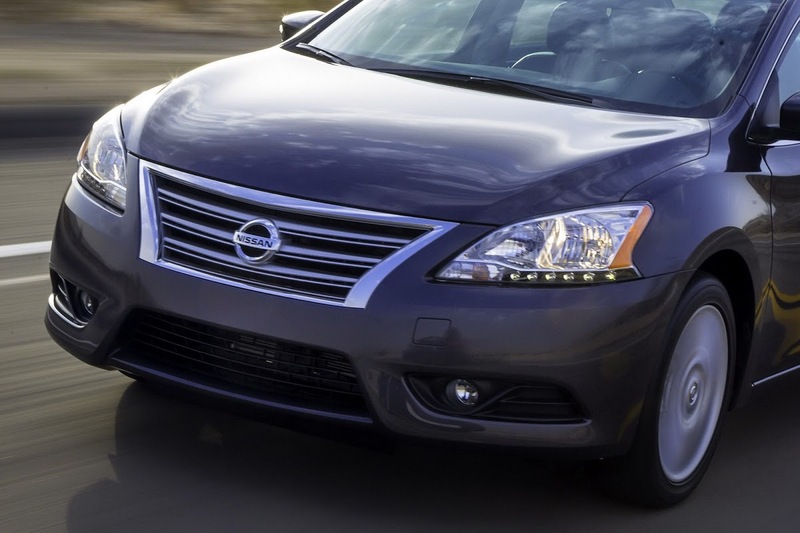 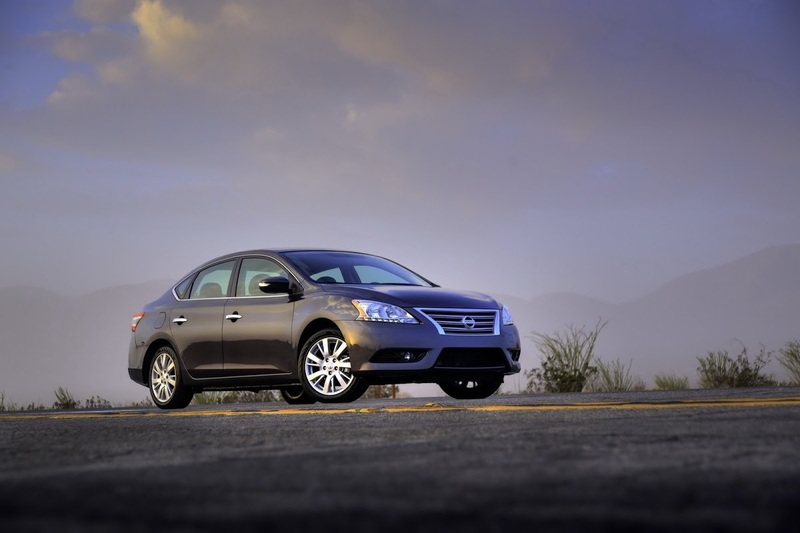 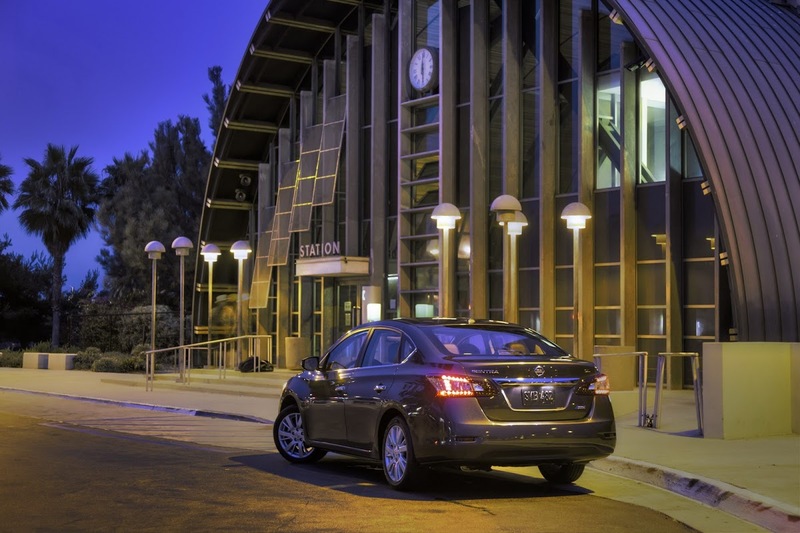 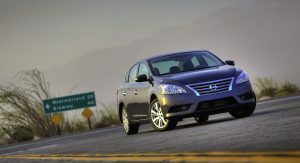 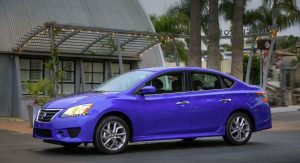 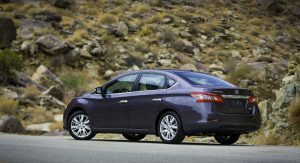 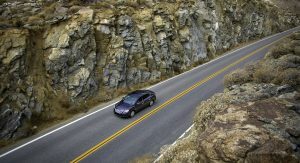 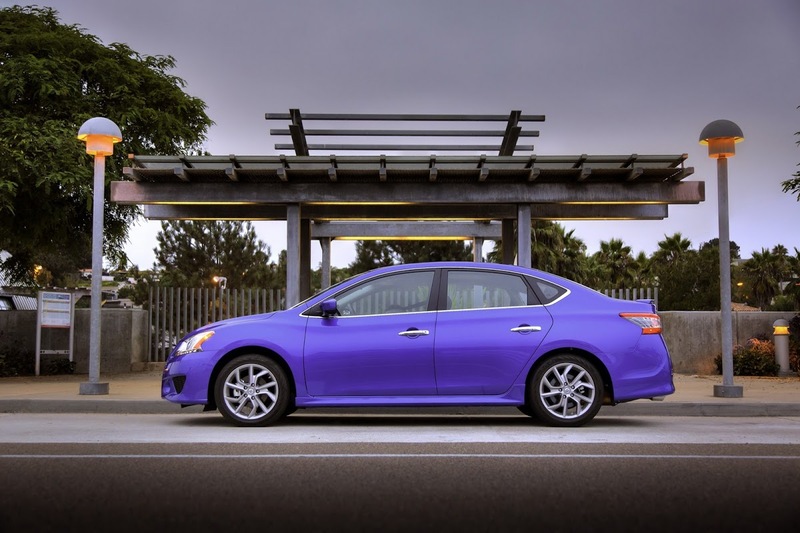 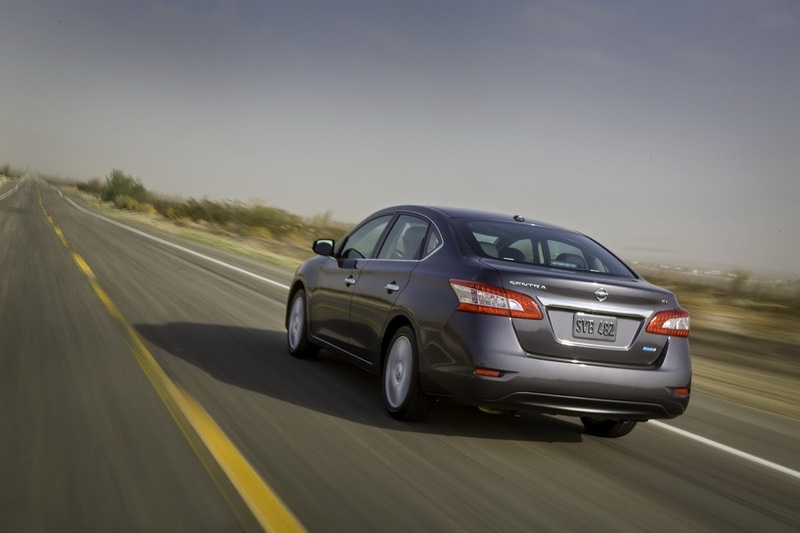 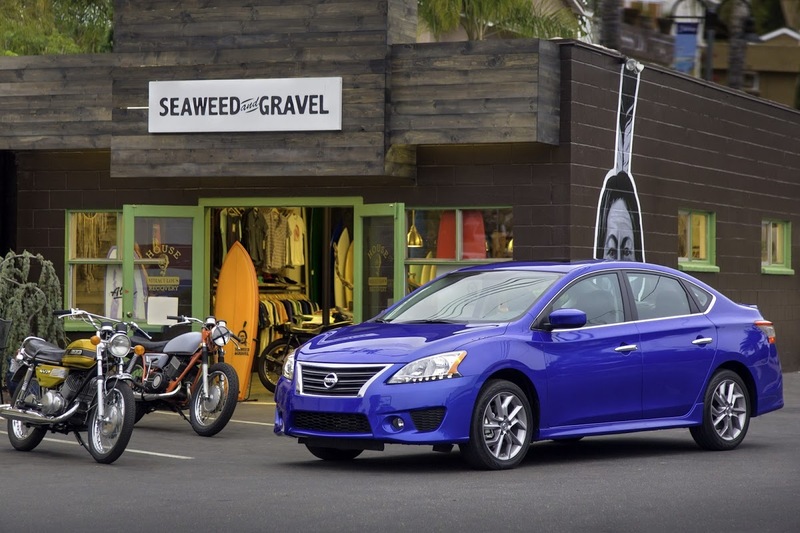 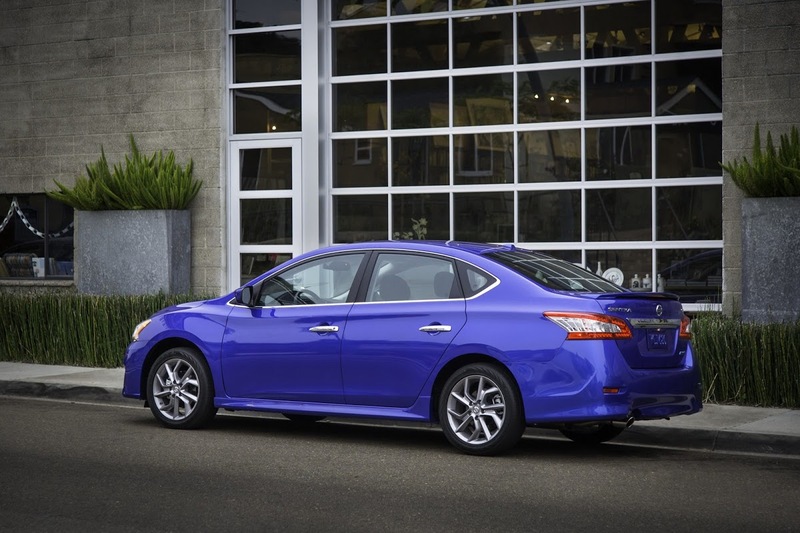 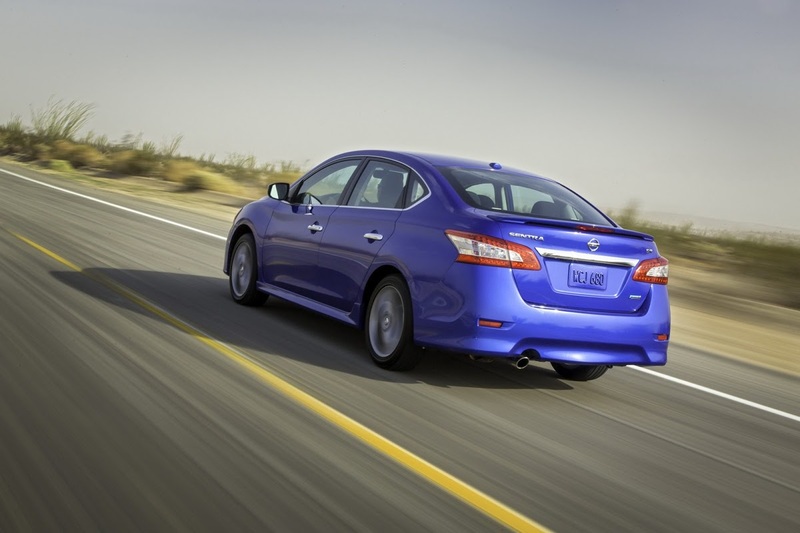 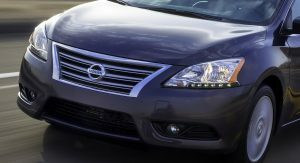 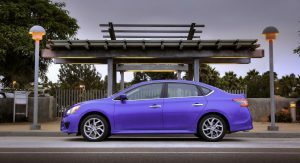 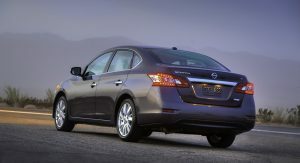 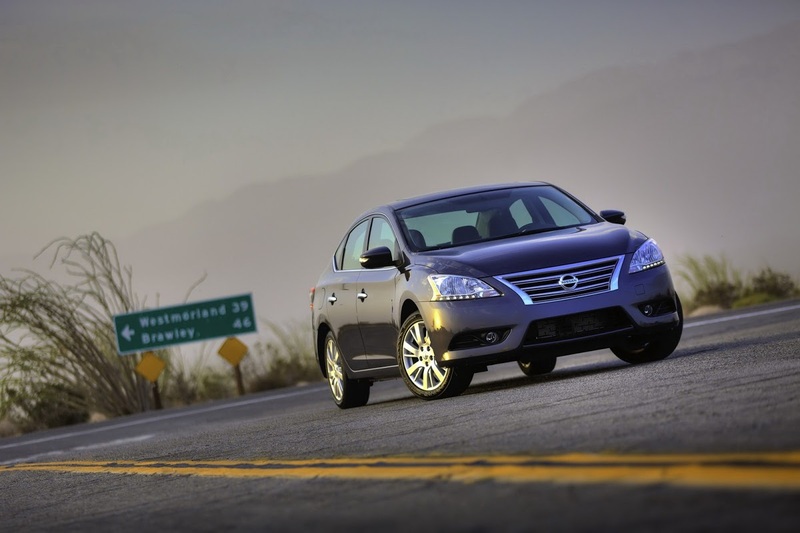 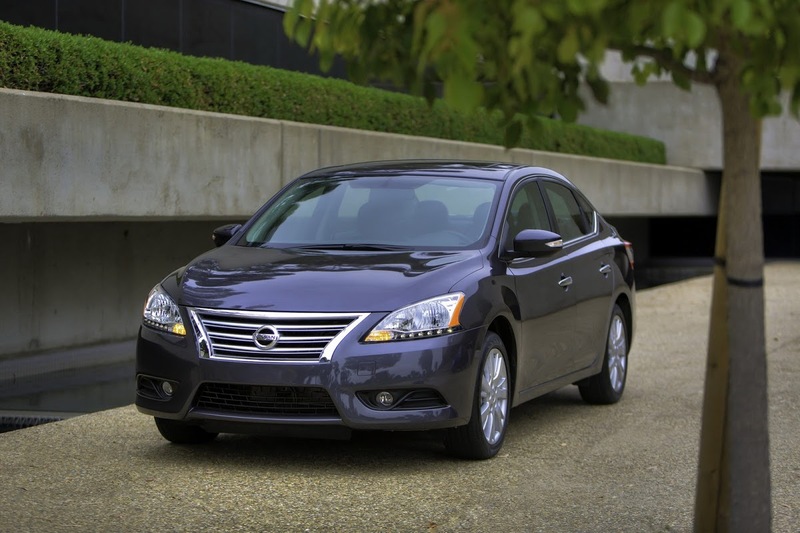 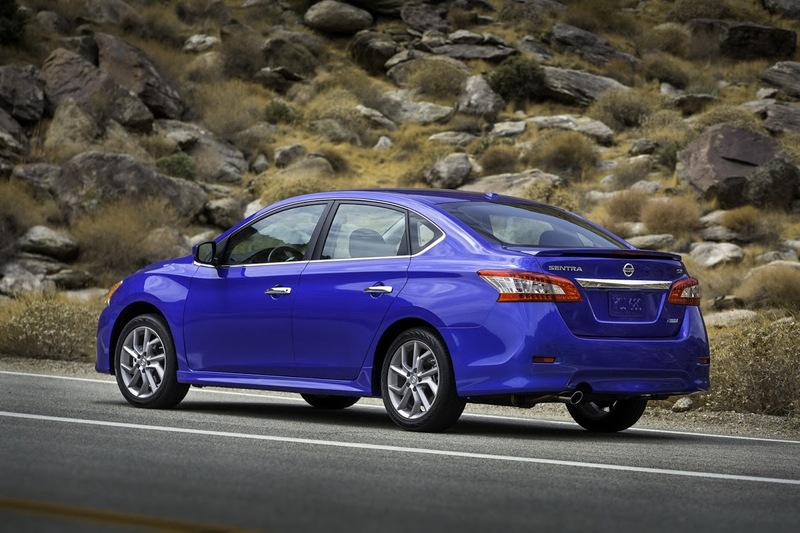 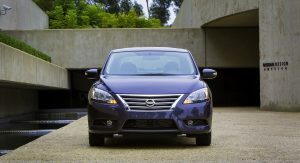 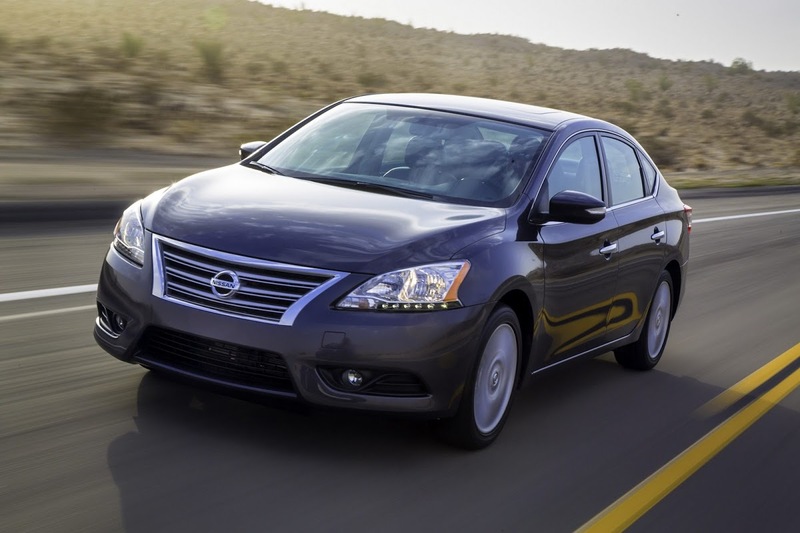 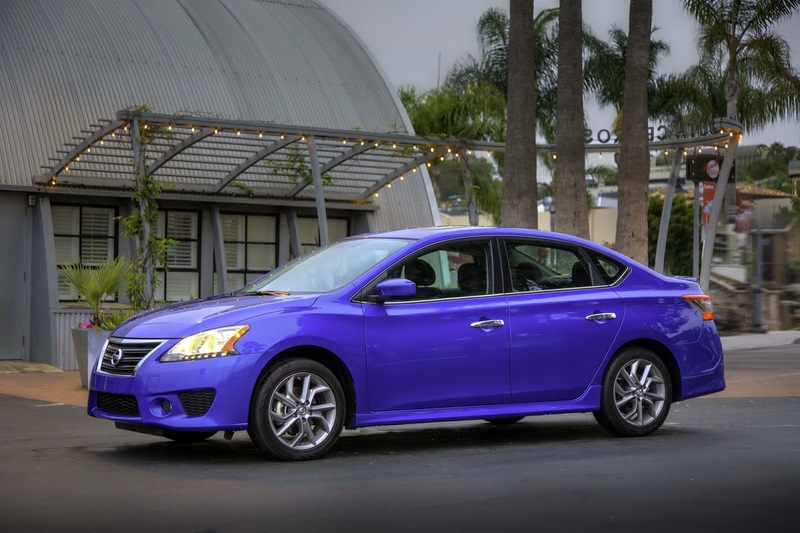 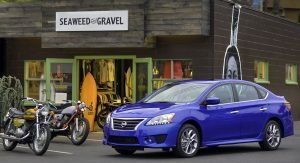 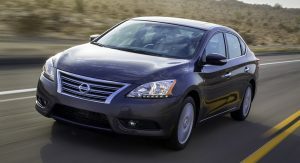 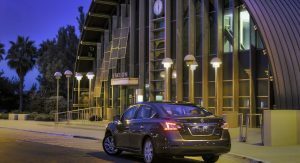 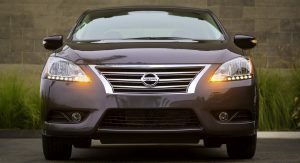 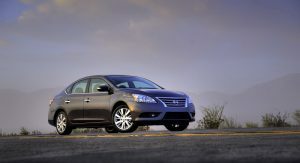 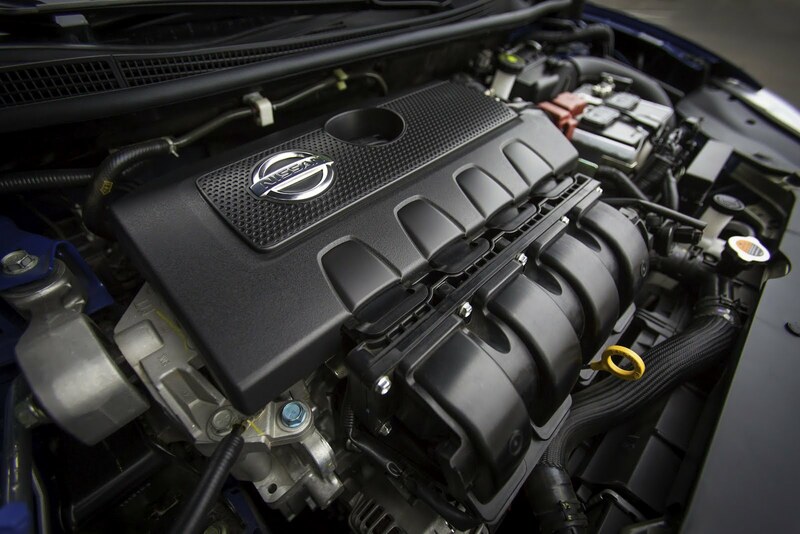 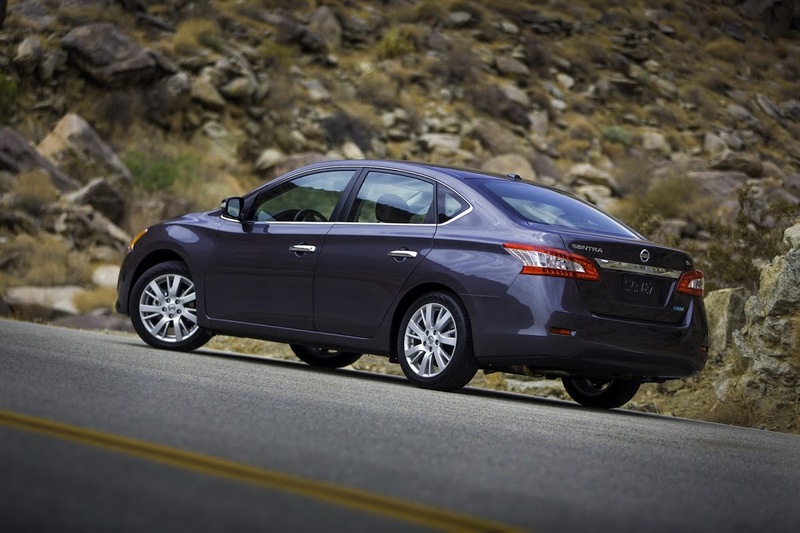 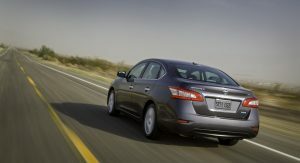 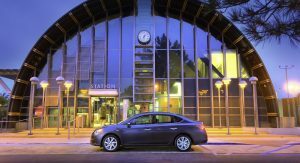 For its motivation, the North American 2013 Sentra adopts a new 1.8-liter inline-four petrol engine linked to a CVT transmission driving the front wheels. 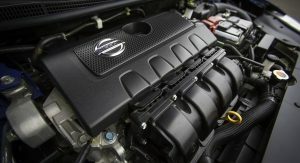 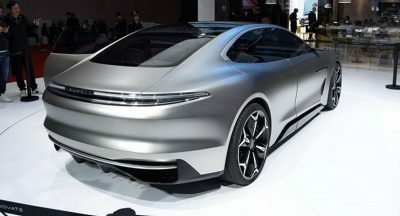 The new powerplant is rated at 130HP and 128 lb-ft of torque or 10hp and 19 lb-ft less than the previous 2.0-liter unit. 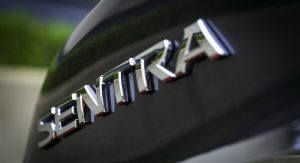 Thanks to the car’s lower curb weight and improved aerodynamics (coefficient of drag has been reduced from 0.34 to 0.29), the Sentra delivers a 13 percent improvement in EPA combined fuel economy over its predecessor at 34 mpg (6.9lt/100km) combined for all variants. 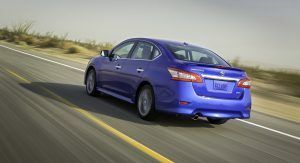 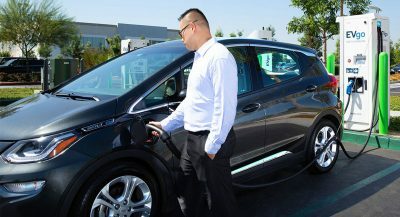 With the exception of the FE+ model that returns 40mpg highway, all the other versions are rated at 30 mpg city and 39mpg highway. 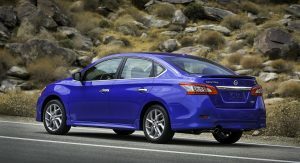 When it goes on sale in the States this fall, the Sentra will be available in S, FE+ S, SV, FE+ SV, SR and SL trim levels. 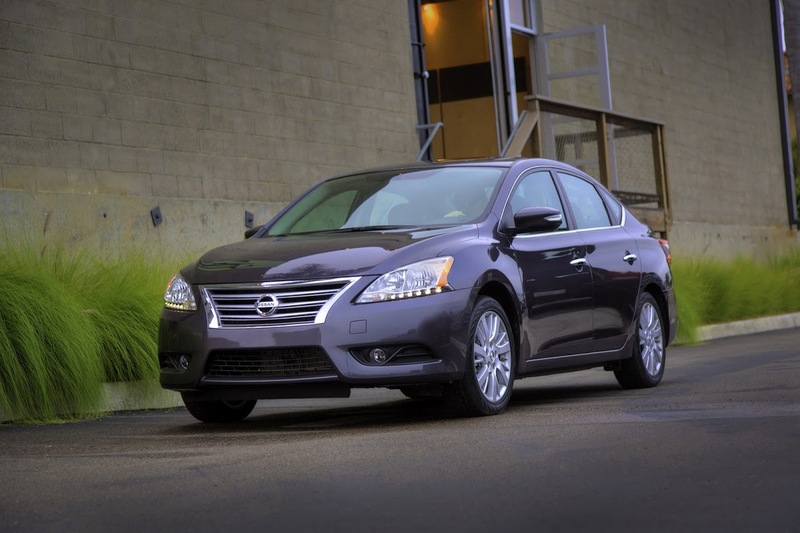 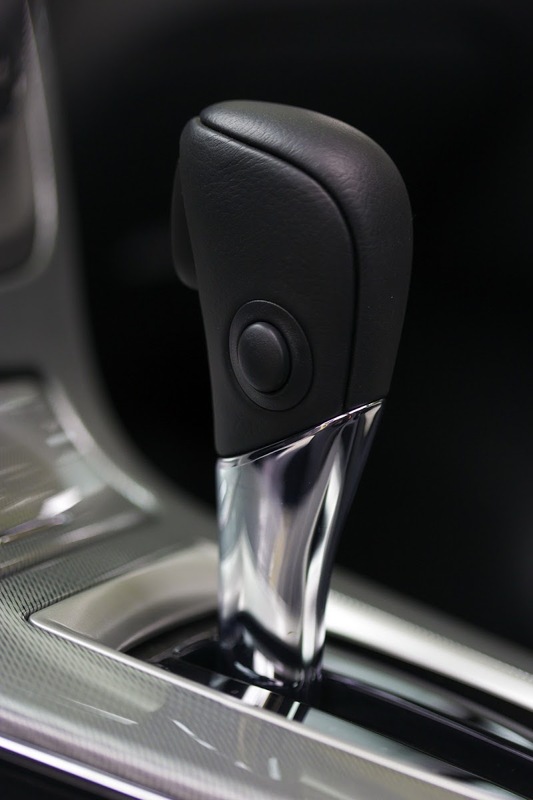 All models come equipped with standard Xtronic CVT, except the base Sentra S that is available with a choice of 6-speed manual or CVT. 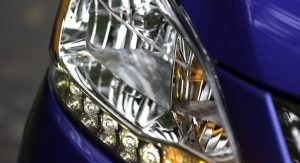 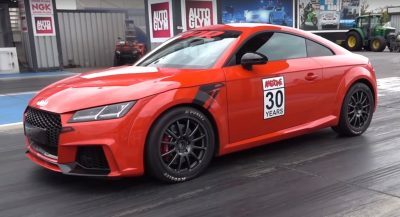 The sportiest looking model in the range is the SR that gets a styling kit with different front and rear bumpers, side sills, a chrome tail pipe, boot lid spoiler, fog lights and 17-inch alloy rims, but no changes to the chassis. 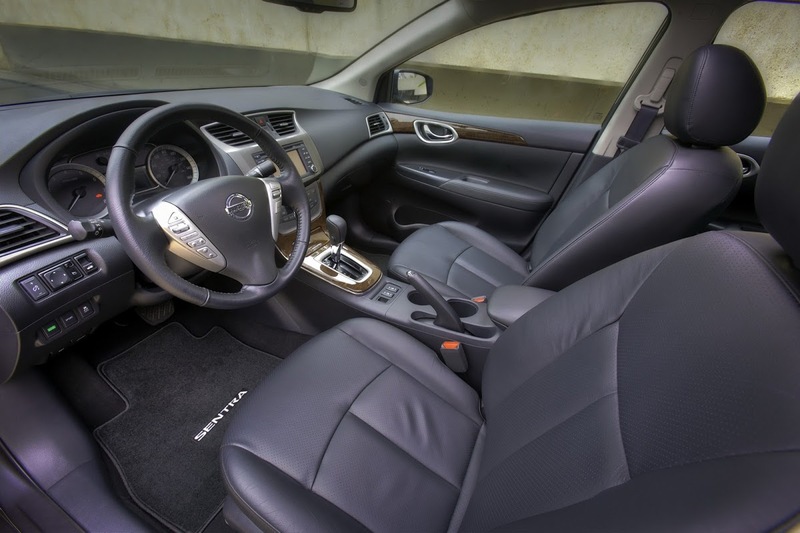 Inside, the Sentra SR gains silver trim, sport cloth seats and driver’s seatback pocket. 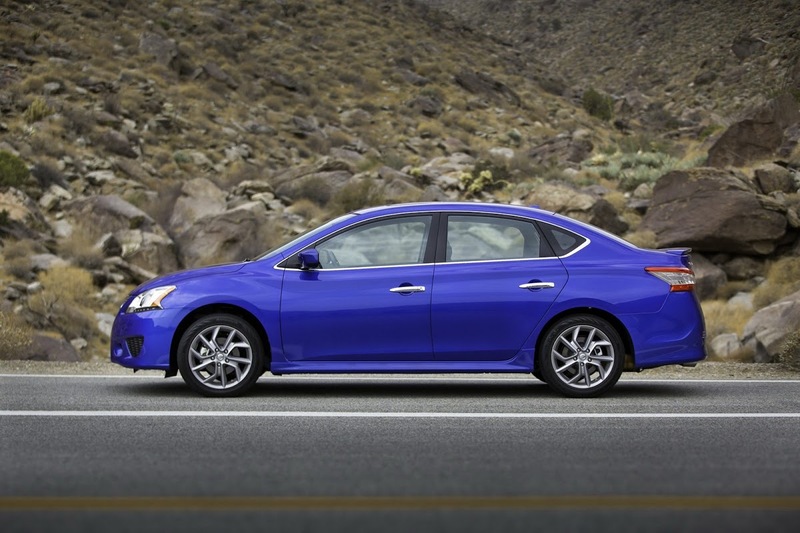 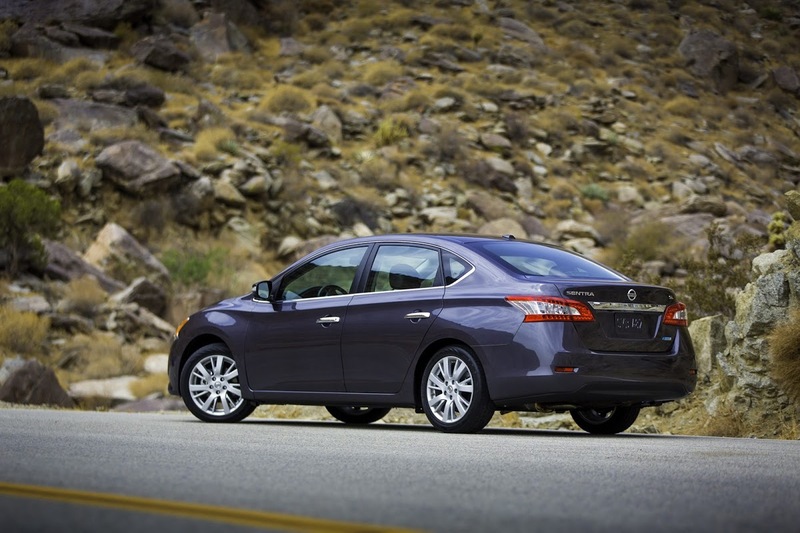 Expect pricing information on the new Sentra to be released within the next few weeks.